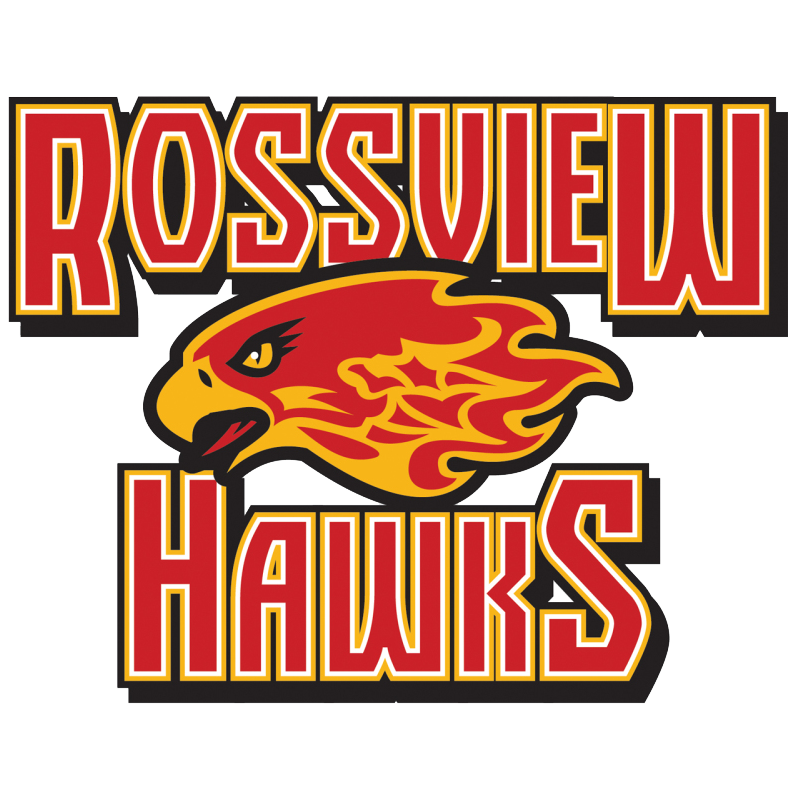 I am delighted to be part of the Rossview High School team. I am a retired Army Aviation Officer and have called Clarksville my home for twenty-six years with my wife and two daughters that are both Rossview alumni. I have been an educator for five years and hold Bachelor Degrees in Business and History, and a Master of Business Administration. I look forward to a fun and productive year. Go Hawks! No food or drinks (even water bottles). Stay in your seat until the bell rings.